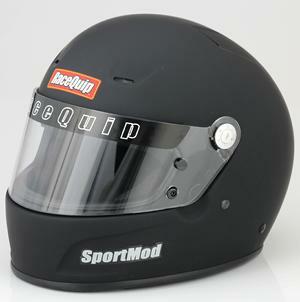 The Sport EV, an extended vision helmet with an extra-large eye opening has been designed for the entry level racer who demands value and quality at an affordable price. The all-purpose Sport EV incorporates classic Bell design styling, a wide range of features and is a perfect choice for racers who prefer a wide eyeport or who wear eyeglasses. 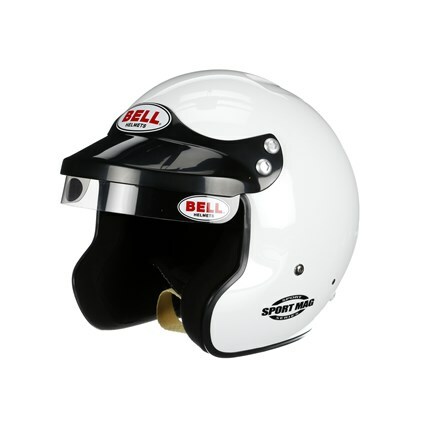 The Bell tradition of building high quality open face helmets with classic styling lives on in the Sport Mag. 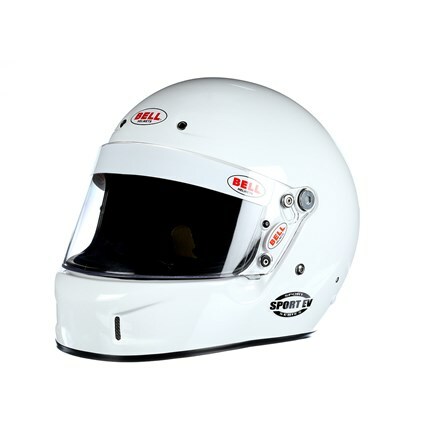 The Sport Mag helmet is designed for racers who enjoy the feel of an open face helmet and demand value and quality at an affordable price.